With 50 years of experience in imaging, the creators of the UVP GelStudio Imaging Systems, are the trusted experts of gel imaging applications. The UVP GelStudio and UVP GelStudio touch are essential to laboratories performing genomic and proteomic applications. Imagers are environment-friendly since no film is required for imaging. These imaging systems are used for high sensitivity imaging of DNA gels, protein gels, Coomassie Blue, GelGreen, SYBR Green and a wide range of genomic applications. The ergonomically designed UVP GelStudio is available as a stand-alone system as well as an external computer version for those laboratories with particular IT/computer restrictions. Available as a stand-alone, touch-screen automated imager or as an external computer operated system for those laboratories with particular IT/Computer requirements. UVP GelStudio/UVP GelStudio touch are available with a 5.0 megapixel 315 camera with a large range of different applications. Optimized for maximum light sensitivity and quick capture speeds in low-light or long exposure applications. Additional user friendly features include: automated emission filter wheel, and for the UVP GelStudio touch, an integrated 13.3 inch touch screen computer. Customer support available, contact us for any questions. UVP GelStudio imagers provide an enhanced imaging experience, with a 13.3” integrated touch screen computer, Thin-Line Transilluminator that fits easily inside the darkroom. Designed for workflow efficiency and ease-of-use. The darkroom features a Thin-Line Transilluminator in a slide-out tray for easy access, with uniform and high-intensity UV lighting in a compact form. An imaging area of 21 x 17cm, allows for easy gel imaging and comes with Ethidium bromide filter as well as UV protection shield. The Thin-Line Transilluminator is designed with long-life UV lamps, for minimum service requirements, independent from the number of times the transilluminator is turned on/off. Thin UV lamp technology is instant-on with no need for warm-up to provide high intensity and uniform lighting. A UV intensity switch “low/high” is included for optimal radiation for documentation or for preparative work. VisionWorks® software is included with all imagers to automate all control settings. The UVP GelStudio touch contains the VisionWorks® touch version of the software, which allows for one-touch Actions to facilitate routine laboratory work. Software facilitates efficient workflows to save precious time that can be used on other laboratory work. Settings allow control of emission filter wheel, focus, zoom, lighting, compositing and other enhancement capabilities. The touch version can also be used with a mouse and keyboard to allow for additional flexibility, plus contains 4GB of memory DDR4, upgradable to 16GB. Data can be exported in different file formats to a flash drive or another file source for storage. Software capabilities within the VisionWorks® Acquisition and Analysis Software includes: 1D quantitation, area density, colony counting analysis. 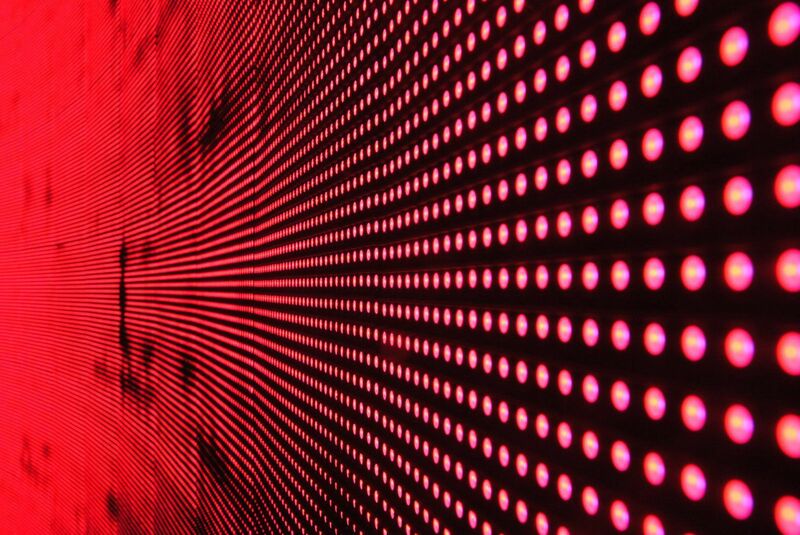 Data reports shows Molecular Weight, Rf, band intensities, and other capabilities which can be exported to external storage files. Software is available in unlimited copies and features support for 21 CFR Part 11. Darkroom contains five-position filter wheel in a slide-out tray on the right side of the system. Illumination includes overhead red, green, blue & white LED and is all software automated. Additional lighting modules include IR options, 80mW and 150mW. System has 5.0 megapixel camera, with 8 to 48 mm f/1.2 automatic zoom lenses. Systems are equipped with a red UV On indicator light, to alert users of the presence of UV light. Customer service and technical support is available upon request.  Analytik Jena has specialized support teams always available. Bioimaging specialists can also provide on-site demos for installation, technical information, and upgrades. IQ/OQ documents are available as well as on-site service can be provided upon request. Overhead red, green, blue & white light included.